A study published in Energy Research & Social Science warns that failure to lower the energy use by Bitcoin and similar Blockchain designs may prevent nations from reaching their climate change mitigation obligations under the Paris Agreement. The study, authored by Jon Truby, Ph.D., Assistant Professor, Director of the Centre for Law & Development, College of Law, Qatar University, Doha, Qatar, evaluates the financial and legal options available to lawmakers to moderate blockchain-related energy consumption and foster a sustainable and innovative technology sector. Based on this rigorous review and analysis of the technologies, ownership models, and jurisdictional case law and practices, the article recommends an approach that imposes new taxes, charges, or restrictions to reduce demand by users, miners, and miner manufacturers who employ polluting technologies, and offers incentives that encourage developers to create less energy-intensive/carbon-neutral Blockchain. As a digital ledger that is accessible to, and trusted by all participants, Blockchain technology decentralizes and transforms the exchange of assets through peer-to-peer verification and payments. Blockchain technology has been advocated as being capable of delivering environmental and social benefits under the UN's Sustainable Development Goals. 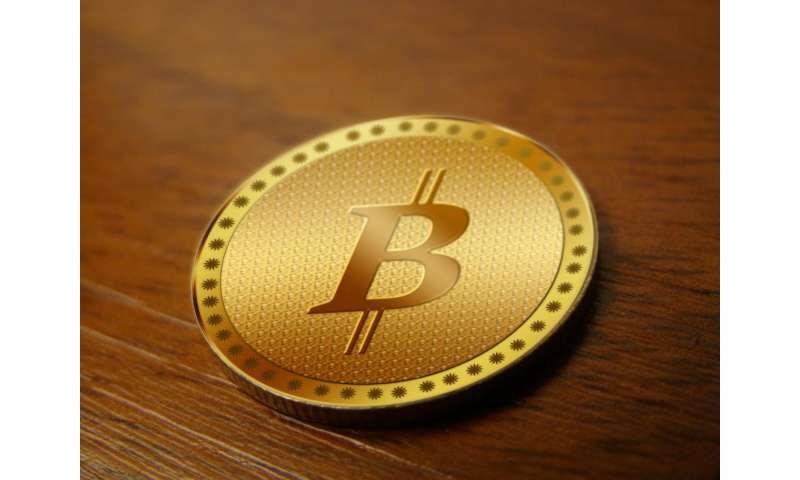 However, Bitcoin's system has been built in a way that is reminiscent of physical mining of natural resources—costs and efforts rise as the system reaches the ultimate resource limit and the mining of new resources requires increasing hardware resources, which consume huge amounts of electricity. Putting this into perspective, Dr. Truby said, "the processes involved in a single Bitcoin transaction could provide electricity to a British home for a month—with the environmental costs socialized for private benefit. This shows a fundamental lack of understanding of Bitcoin. Using loads of electricity was not an oversight in the design of Bitcoin. It is literally converting energy into money. A way of converting energy into decentralized trust. Electricity usage is proof that some amount of work was put behind guessing the nonce. If the barrier to entry of guessing a nonce was nil, then there would be no way to limit the mining hash rate. If anything, this encourages humanity to seek out and develop renewable energy resources. Bitcoin is here to stay and it makes a lot of sense that we figure out how to put wasted energy to work. Converting electricity into trust is an extremely powerful concept that few yet understand. Instead, the electricity consumption has become one of many scapegoats for Bitcoin critics. Once you understand the power of decentralization, you can begin to understand why mining requires mass amounts of power and why it is justified. Anonym208887's post is representative of the delusion that exists in a lot of the crypto crowd. The elephant in the room is that there's absolutely no need for that amount of power to maintain the blockchain. The reason that amount of power is used is simply social engineering that's badly designed from a technical point of view. Bitcoin (and pretty much all coins after it) are designed to draw people into mining it. 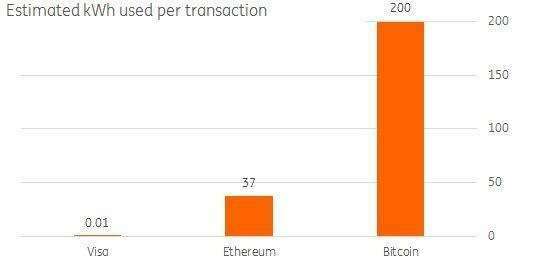 To balance this, the more people mine, the less efficient transactions become, so as to reward people less. The result is untold waste of power, which doesn't actually get people more transactions or more coins mined. The result is also heavily centralised mining, being done in mining farms in areas of low cost electricity, by very few people. Which in some people's minds translates for some unfathomable reason into 'decentalisation'.